Heavy rains pounding Kerala triggered a series of landslides in the hilly Idukki district and northern parts, killing 26 people since last night with chief Minister Pinarayi Vijayan describing the situation as 'very grim'. The Army and National Disaster Response Force have been deployed in affected areas in Idukki, Kozhikode, Waynad and Malappuram districts to assist the civil administration in the rescue operations, officials said. 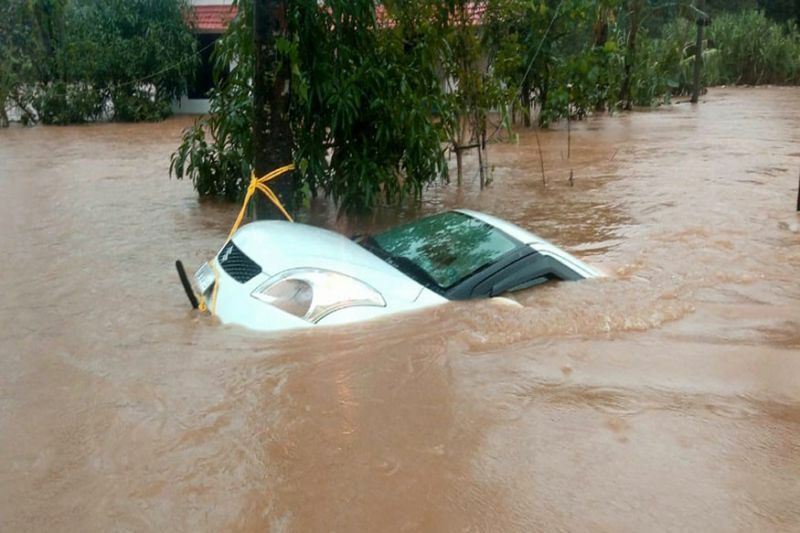 State Disaster Control Room sources said 26 people have died in rain-related incidents since yesterday with 17 of them being killed in landslides in Idukki and Malapuram districts. With several rivers in spate following the incessant rains, as many as 24 dams in different parts of the state have been opened in an 'unprecedented' development. A red alert has been sounded ahead of the impending release of water from the Idukki Reservoir, the largest arch dam in Asia. More than 10,000 people have been shifted to 157 relief camps across the state in the last two days, the government said. It has asked tourists not to go to high range areas and dam sites in the state. 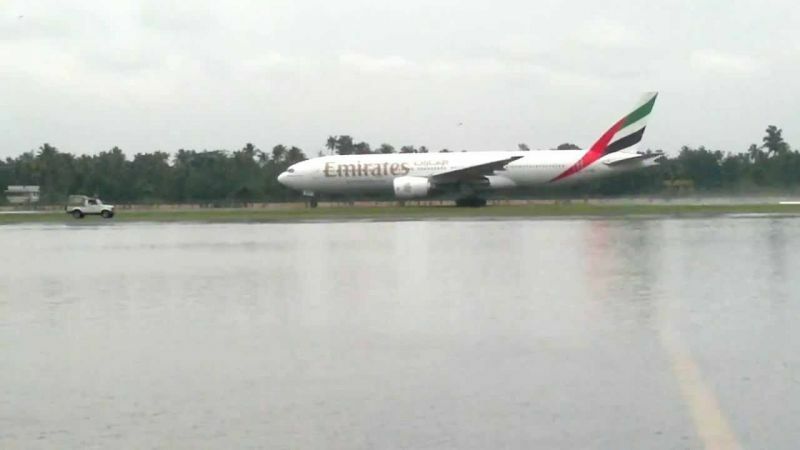 The incessant rains also disrupted landing operations at the international airport in Kochi for nearly two hours in view of the possible inundation in the airport area following a rising water level in the Periyar river, flowing nearby. The arrival operations were resumed from 3.05 pm this evening, a spokesperson of the airport said. The Kerala State Electricity Board (KSEB), which maintains the Idukki dam, issued the red alert saying the shutters of the reservoir would be opened at 6 AM tomorrow and asked people living downstream to be "extremely vigilant". Talking to reporters here after a review meeting, the Chief Minister said the flood situation was "very grim" and it was for the first time in the history of the state that 24 dams have been opened at a time following the water level reaching their respective maximum. "Twentyfour dams have been opened so far which is unprecedented and is telling of the seriousness of the situation. People living in downstream areas of these dams must be cautious," a tweet by the Chief Minister's Office said later. According to the Indian Meteorological Department (IMD) here,the South west monsoon has been vigorous over Kerala with Nilambur in Malappuram district receiving "exceptionally heavy rainfall"of 40 cmand Mananthavadyin Waynad 31 cm in the last 24 hours ending 8 am. A Red alert has been sound in Waynad district, which has received 39.87 cm rains in the last two days, causing severe damage, according to district administration sources. The Cheruthoni Dam, part of Idukki reservoir, the largest arch dam in Asia was opened after 26 years. The water level in the Idukki dam stood at 2,399.58 feet (in relation to mean sea level) at 4.30 pm against the full reservoir level of 2,403 feet, prompting the authorities to issue the red alert, officials said. Water from the dam would be let into Cheruthoni and Periyar rivers. Waynad district accounted for three deaths, while Kannur, Ernakulam and Palakkad two each, officials said. The casualty in Idukki district included five members of a family in Adimali town. Two persons were pulled out alive from the debris by the locals and police in a nearby town, they said. Vijayan said the annual Nehru Trophy boat race, scheduled to be held at Punnamada Lake in Alappuzha district on August 11, has been postponed due to floods. "There is a possibility of water level increasing in Kuttanad in the district in the event of the Kakki reservoir lifting shutters. So, the boat race has been postponed. The new date will be announced later," he said. "The flood has caused large-scale damage across the state. Water levels in rivers are on the rise.Thus, there is a need to open the shutters of many dams," the chief minister said. A 24x7 monitoring cell has been set up at the Secretariat here to co-ordinate the relief works with various district collectors. Ernakulam District administration officials said over 2,300 people living on the banks of Periyar river have been shifted to 38 camps opened in view of rising water level following release of water from Cheruthoni and Idamalayar dams. Members of the central team, who are in the state to assess the damage caused by the rains since the onset of the monsoon on May 29, held a meeting with the chief minister this morning. 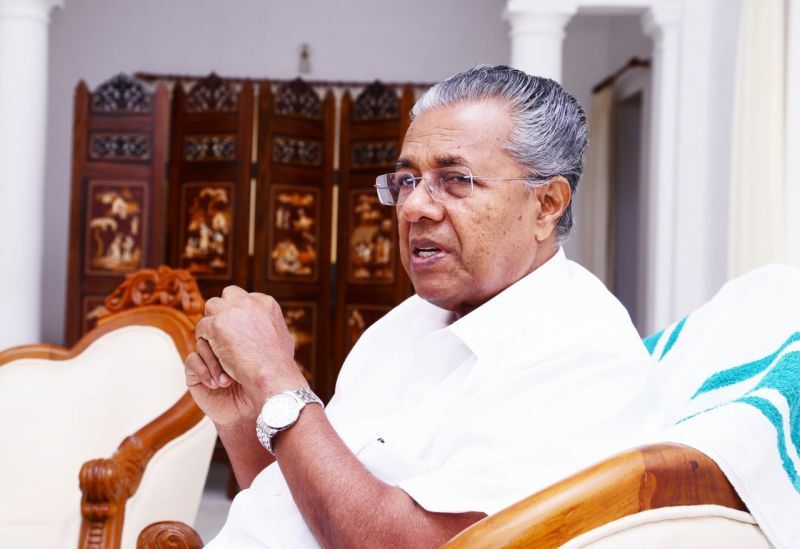 Vijayan said the state would submit a detailed memorandum to the Centre seeking financial assistance for taking up relief works. 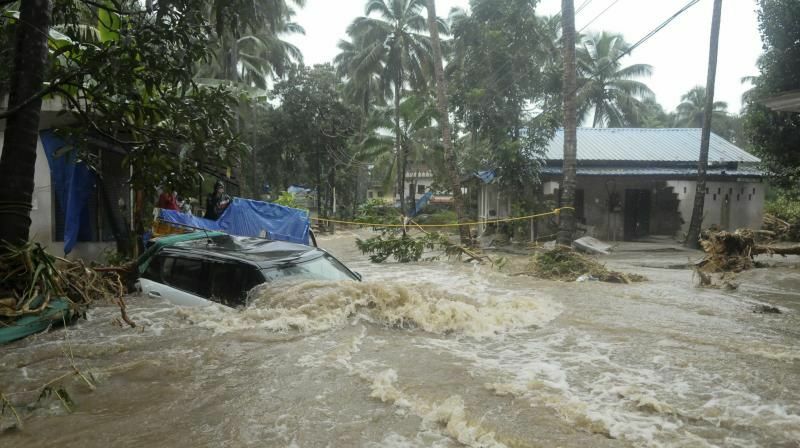 The monsoon has so far claimed over 175 lives, besides causing destruction to crops and dwellings, officials said.